﻿ Homestay Sea Kite, Da Nang | FROM $20 - SAVE ON AGODA! "Homestay Sea Kite was our favorite place to stay." Have a question for Homestay Sea Kite? "The room is tidy and spacious!" "Great staff, they are kind and there to give you the best ways to travel at da nang"
"It's the best hotel I've ever stay!" 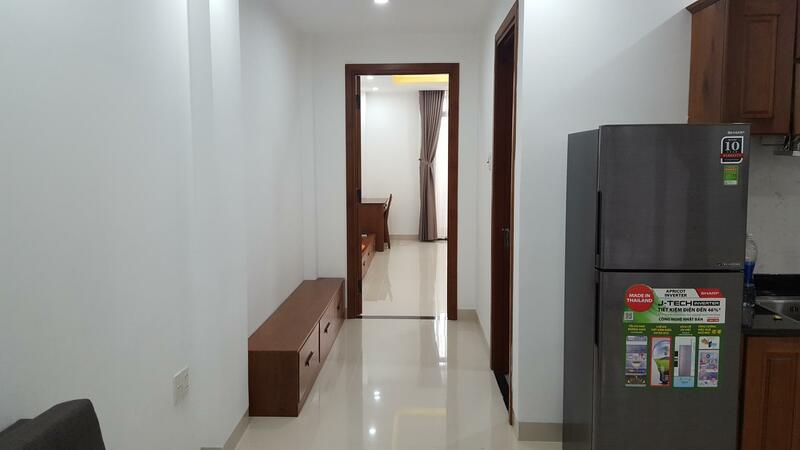 "Nice rooms with lovely family who were always willing to hel..."
Whether you're a tourist or traveling on business, Homestay Sea Kite is a great choice for accommodation when visiting Da Nang. Set 4 km from the excitement of the city, this 1-star hotel commands an excellent location and provides access to the city's biggest attractions. With its convenient location, the hotel offers easy access to the city's must-see destinations. 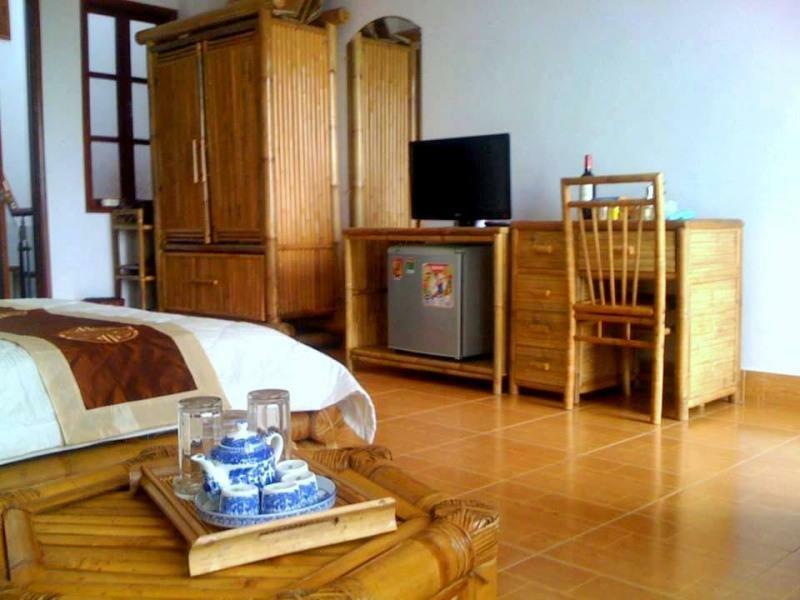 At Homestay Sea Kite, every effort is made to make guests feel comfortable. To do so, the hotel provides the best in services and amenities. To name a few of the hotel's facilities, there are free Wi-Fi in all rooms, 24-hour front desk, express check-in/check-out, luggage storage, Wi-Fi in public areas. Guests can choose from 8 rooms, all of which exude an atmosphere of total peace and harmony. Besides, the hotel's host of recreational offerings ensures you have plenty to do during your stay. Whatever your reason for visiting Da Nang, the Homestay Sea Kite is the perfect venue for an exhilarating and exciting break away. 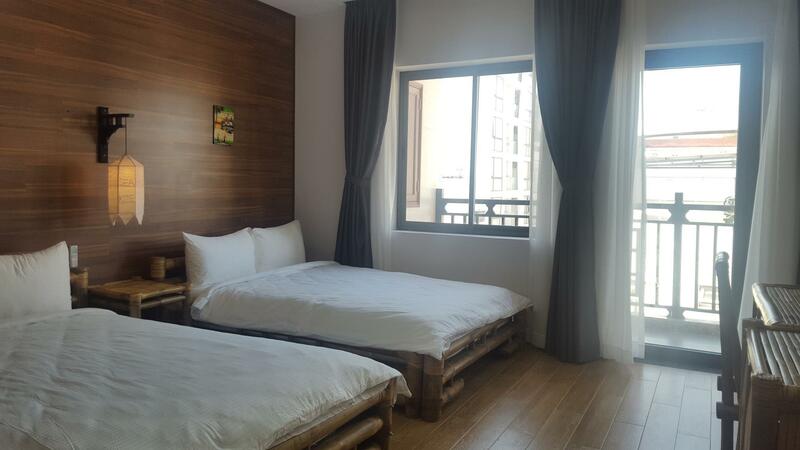 "10 min walk to the beach, really close to the night market a..."
This was a great little hotel. Close to the beach and plenty of great restaurants. Borrowed their bikes and went exploring. Very helpful family who run the place. Stayed 3 weeks in a double superior room (2nd floor) - extremely clean room like home. Cleaning every 2 days, and they bring water for free! No kitchen inside the room, but you can go upstairs to cook. No balcony in the room but you can go upstairs to have a seat on the terrace with sea view. The hosts have 2 buildings. I stayed where it had no elevator, but it was not a problem for me. You may ask the host to cook breakfast or lunch for you at a very reasonable price. The host cooks really well! Breakfast is 50k vnd. 10 min walk to the beach, really close to the night market area on My Khe beach. I highly recommend this place. I would definitely return there. It only takes 5 mins to walk to the beach by foot. The hotel is owned by a cute family. 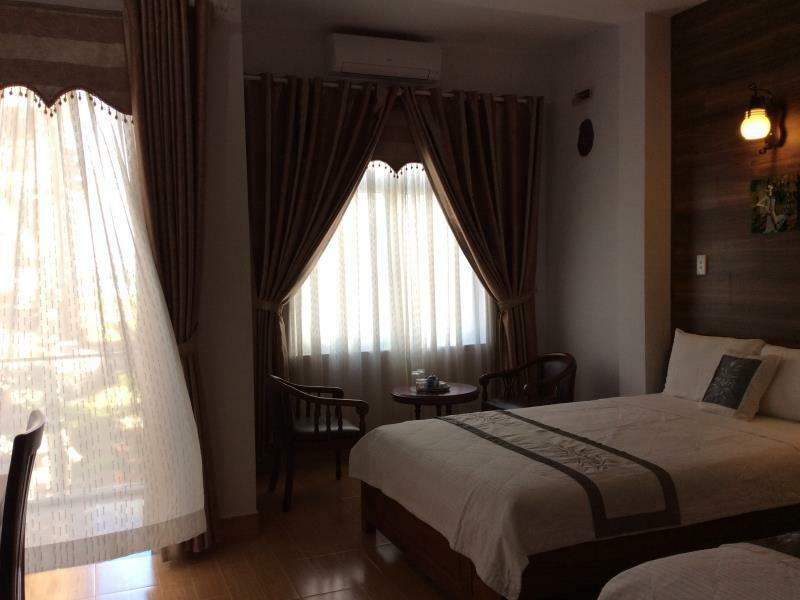 They provide nice and warm service.I highly recommend tourists to choose Homestay Sea Kite as your home in Da Nang. We stayed in several places on this trip. Homestay Sea Kite was our favorite place to stay. The rooms were nice, the staff was kind and helpful, it's really close to the beach and I love that there are kitchen facilities available to guests. Room is clean and spacious. It seems they have newly furnitured. I like the brass colored facilities in the bathroom. It was antique and cute. We stayed only one day for the night flight and they were definetly better than expected! This place is also good for the long stay and would like to revisit. Everybody was so friendly and the homestay is more like a western hotel than a homestay. Breakfast is really good for the price of 2.50$ per person and to the beach it's just a short walk of 5 miutes. We loved it. It’s located in a quiet street close to a lot of bars/restaurants. Short walk to the beach, longer (but very doable) walk to the city center. Room was large and clean. Breakfast amazing, but the best part was the family/staff: they’re just lovely and willing to help. Would definitely recommend! 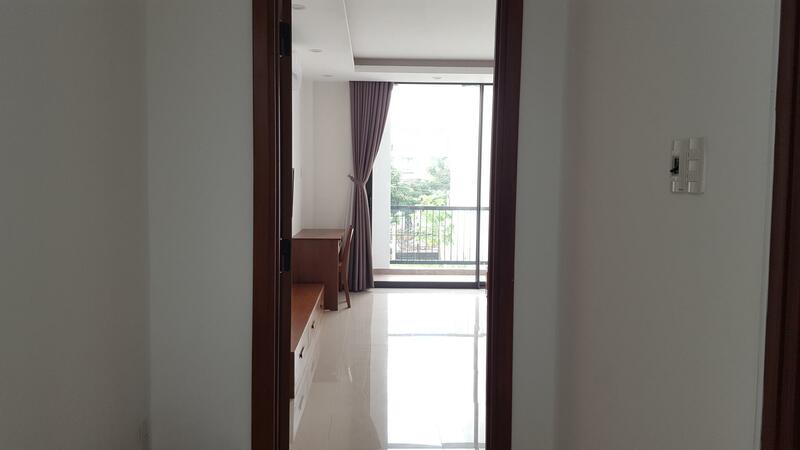 The place is close to the beach (5 min walking). beach is okay watch the strong current and listen carefully to the lifeguards! A few restaurant nearby, also tamys burger/surfshop where you can rent cheap surfboards, an australian/vietnamies restaurant and a nice bar to hang out with live music ! Room was great and tidy with towels, hot shower and there was a rooftop-terrace. You have the opportunity to eat with the family for 5us$/p, all of them are really nice and they will help you if you need anything (airporttransfer, motorbike, bike...) I would recommend it! 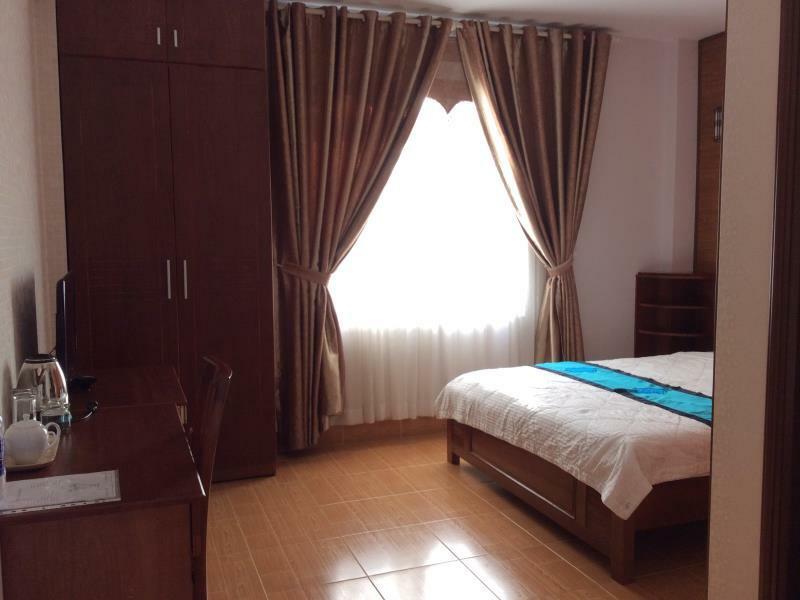 Godd value for money, Hospitable family and staffs, very near the beach! We stayed for 4 nights and everything went fine. The hotel is new and clean. It is very near My Khe beach and restaurants. You can do your own laundry, use their kitchen, and ride their bicycle for free! The family, who owns it, as well as the staffs are very helpful. Take advantage of their tours/private car service because it's cheaper than having a taxi go around. We had a most enjoyable stay in this family hotel. Nice location next to the beach. Our room with view on the sea was comfortable. Dinners cooked by the land lady are delicious and you eat with the family and some other guests. They organize tranports by car in the area and to and from the airport and the railway station, which is easy and comfortable. If you stay at this nice hotel, be sure to go to the Than Tam school of disabled children 200 m from the hotel: ey have a bakery with pastry, tea, coffee and even breakfast made by the disabled children, mostly enjoyable! i love my room very much... very clean & big~ the staff very nice, provide me fruits when i arrive... and offer to send me to airport with reasonable price... location is good, juz opposite the sea... recommended!! My partner and I stayed at this homestay for two nights and enjoyed our time there! The homestay is quite close to many restaurants (Vietnamese and Western) and is only a short walk from My Khe Beach. 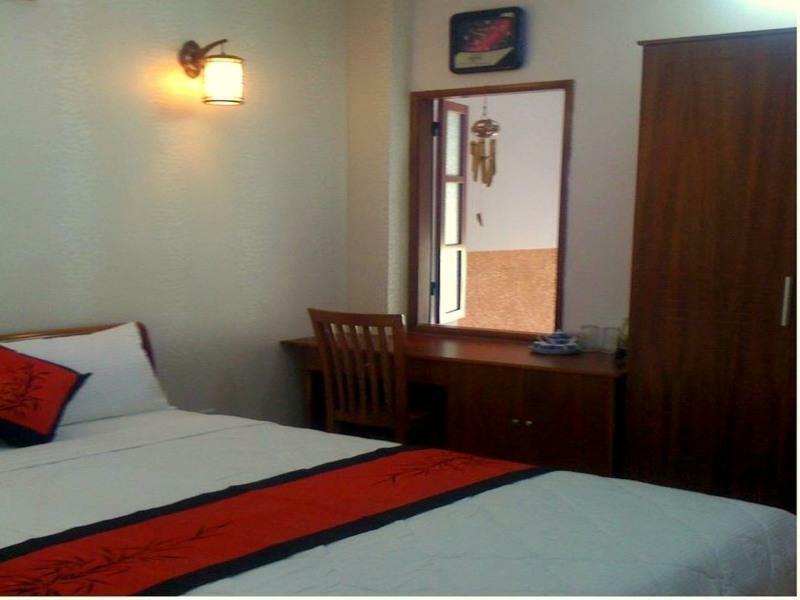 The homestay is neat and tidy and has the basic facilities you need. 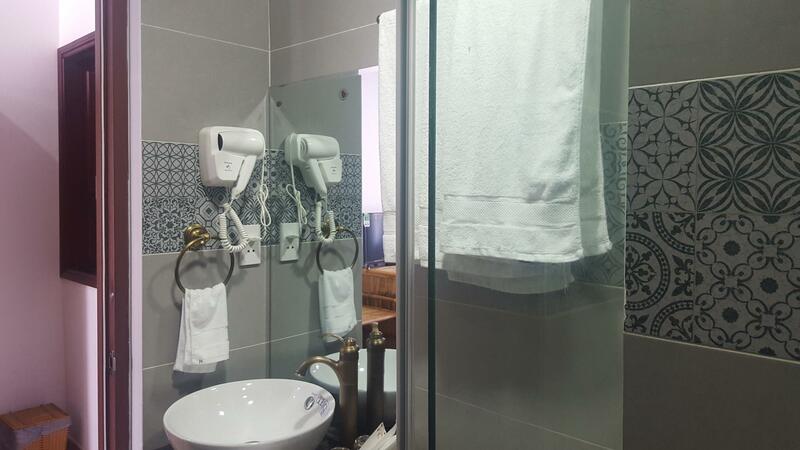 It provides free laundry service and complimentary water, loose leaf tea and toiletries. You can hire motorbikes through the homestay too. The staff were friendly, approachable and lovely. My partner and I would stay here again. Nice house and nice host we met! The hotel is close to the beach and resturants around the house are cheap and good. Only that the hot water is not well but we borrow the tub saving water to take a shower and that is okay. The staff and the family at this Homestay is absolutely awesome. They help you with everything you want and we went on two amazing trips with their help. The only downside with this place was that all of our sheets and towels got dirty, supposobly from our suncream and we had to pay for it( which we had no problem with) but they said it had happend before and this has never happend to us before so just keep in mind that you might have to pay some extra for that. Otherwise awesome place!! This is a good place to stay and feel like a home. The Vietnamese family are really friendly and helpful. They also offer some tours which I think it is quite convenient for backpackers/ solo traveler. The only setback I feel is my bathroom floor drain got clogged in day 3. The place was beautiful! Beach view and near a nice neighborhood a little ways from the city center. The family was so helpful and catered to our every needs. The food was delicious and the prices were very reasonable. Breakfast came with an added charge and they took us on a tour of Marble Mountain and My Son before dropping us off at our next location, Hoi An for $55 which we found very reasonable. My only request would be to have one of the English speaking relative do the tour. It would have been nice to be able to ask some questions along the way. However, we still enjoyed every second of our stay. They have a beautiful patio to relax on in the everning and even a kitchen for you to make your own food at if you get tired of eating out.